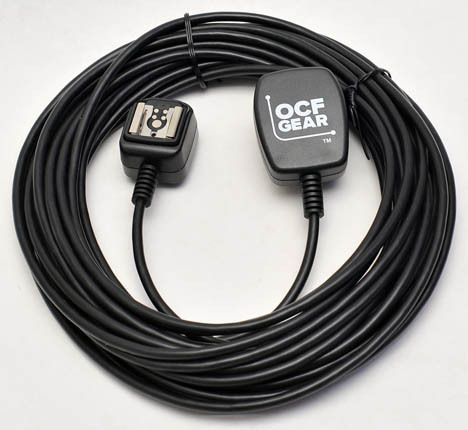 The 30' E-TTL Cord for Canon Speedlites quickly turns your flash into an off-camera flash without the use of radio transmitters or other off-camera firing methods, like optical line-of-sight signal. It is like an extension cord for your flash. One end of this cable has a flash shoe and the other has a hot shoe. 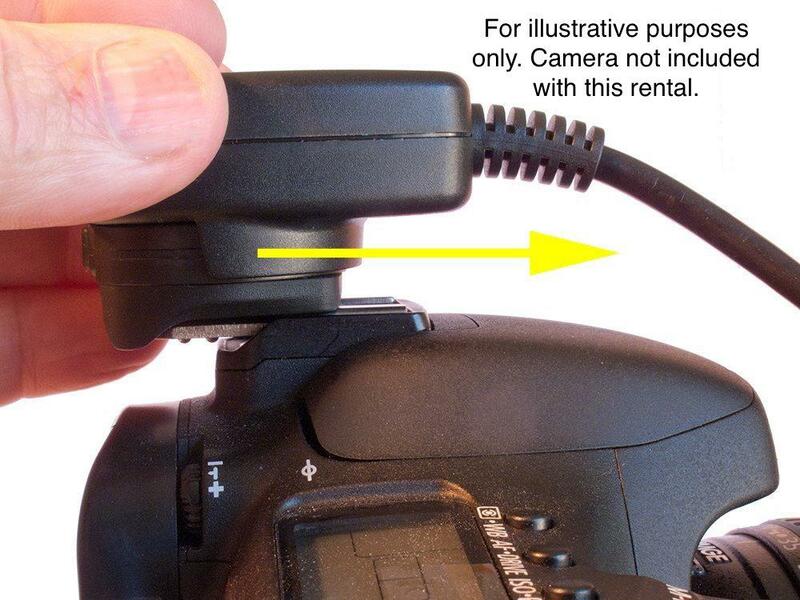 Simply slide the flash shoe end onto your camera's hot shoe and slide your flash onto the cable's hot shoe. You can now set your flash anywhere within the limits of the 30' cable and fire it every time you hit your camera's shutter. This is a great alternative to radio transmitters for shooters who are just starting out in off-camera flash techniques. It is also a great backup to have on set if transmitters should fail you for any reason. 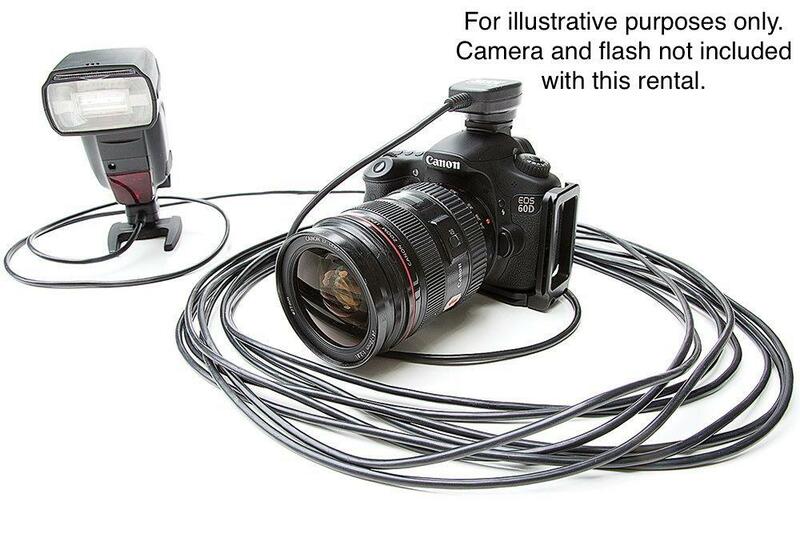 • This flash cable is designed for Canon flashes and Canon cameras. It may fire other-brand flashes without the E-TTL functionality but experiment at your own risk. • The ends of this cable can sometimes be easily mounted (or have flashes mounted to it) in the wrong direction. 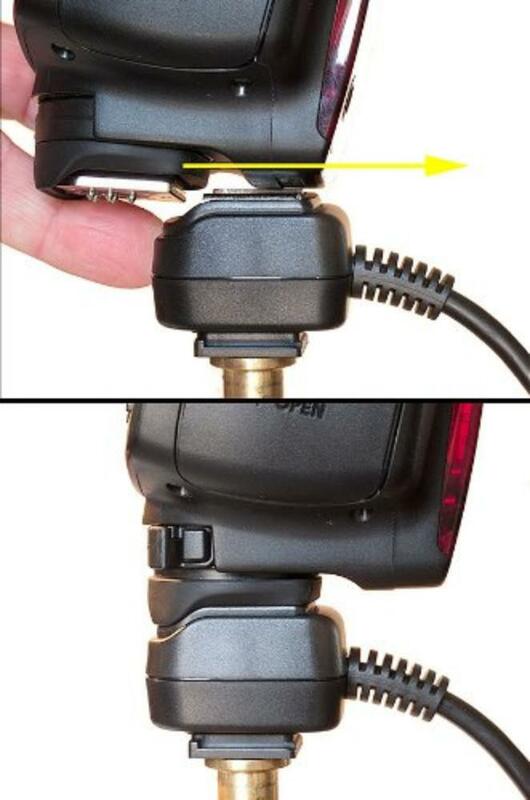 Pay attention to the alignment of the pins when connecting to your flash. Check this first if cable doesn't appear to be working.